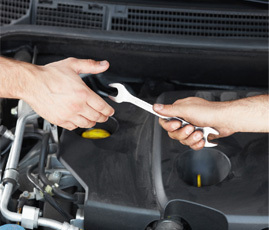 Running your vehicle’s air conditioning service regularly all-year-around will better help to maintain the system. If you encounter any strange noises from inside your vehicle’s air con unit, this should be looked at immediately by a professional. This can sometimes be the result of a compressor failure and can be a costly repair. Odours that come from inside your vehicle’s A/C unit can sometimes be the result of bacteria build-up of time. Pools of water under your car using your A/C are normal and is usually as result of condensation build up. 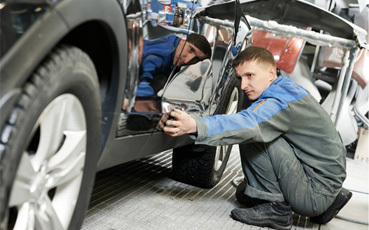 Moisture build up in your vehicle can easily be fixed. Sometimes this is simply the result of a blocked drain tube inside your evaporator. 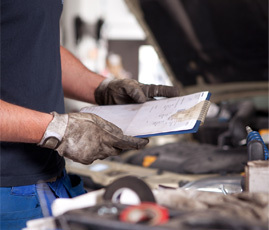 If your car does not feel cold enough, your A/C system may need replacing. 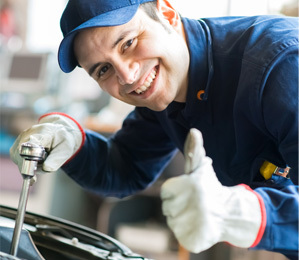 Make sure you regularly get auto air conditioning unit serviced for peace of mind. This is where our vehicle air conditioning service can help you. While air conditioning may sound as simple as keeping your vehicle at the desired temperature, regulating the temperature environment in your car requires a detailed understanding of the inner workings of your vehicle. Did you know that up to 15% of your vehicle’s air conditioning gas (refrigerant) is lost within the first year? Every year after this you are losing up to 8%. 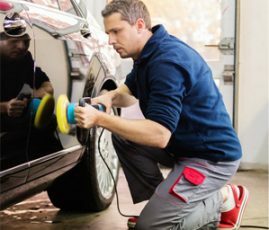 This can have a noticeable effect on your driving experience depending on how you wish to have your car’s inner environment and air flow levels. This can sometimes be one of the most overlooked aspects of any vehicle these days. Driving comfort is the game here and we believe our customers should get the best out of their vehicle at all times. The air quality in a car can have a detrimental effect on you as a driver. Humidity levels in a car with low air flow and carbon dioxide build up has the potential to make the driver drowsy. The other factor to include is correct vehicle airflow for visibility. We all know that windows can fog up and cause major issues for drivers on cold mornings or when humidity rises in the vehicle. Underlying issues with Air Conditioning is where the team at Auto Connection are here to help you. Our friendly team of experts can ensure that you have a properly running and well maintained Air Conditioning system. Simply contact us for your next car air conditioning service. We are a team of experts when it comes to Auto Air Conditioning. 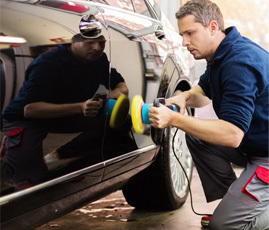 Auto Connection offers a full car air conditioning service for all our customers. Speak to us today about how we can assist you with your Auto Air Conditioning requirements.